Julie McGee isn't your typical aspiring actress. She's a savvy business-owner with a magnetic energy that can capture any crowd and is up for challenging roles in tv and film. 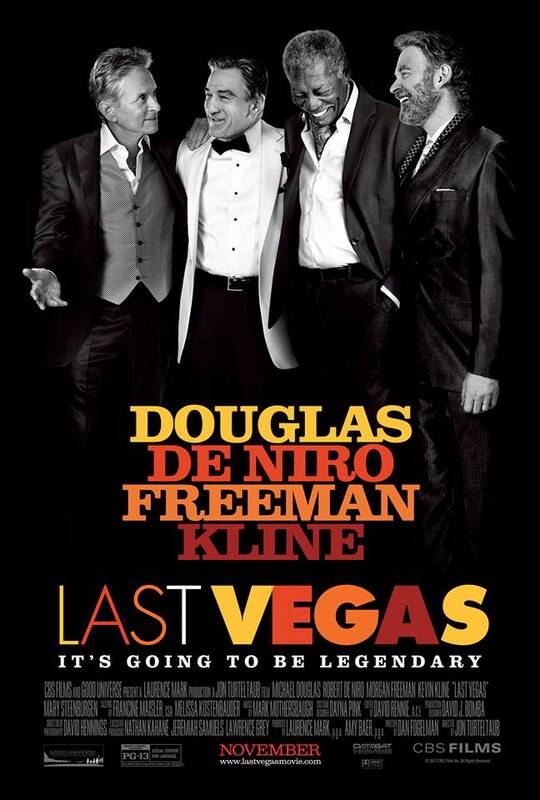 Her latest challenge is playing Stacey in Last Vegas, a movie that tells the story of four best friends who decide to escape retirement and throw the ultimate Las Vegas bachelor party for the last single member of their group. The film stars Michael Douglas, Robert De Niro, Morgan Freeman, Kevin Kline, Mary Steenburgen, Jerry Ferrara, and is directed by Jon Turteltaub, written by Dan Fogelman, and is produced by Laurence Mark and Amy Baer. Julie grew up in Augusta, GA and booked her first modeling job 18 years ago and her first on-screen gig was a 7-11 commercial. Her main source for inspiration and support is her family: mom, dad, cousin Matt McGee, and her two brothers, one is Wes McGee who is also an actor. She's also more than just a pretty face. Julie is a tough good 'ol country gal who isn't afraid to have a good jar of moon shine and hang by the camp fire. She also has her own booming business, True Glow, a mobile spray tanning service based in Atlanta, GA.